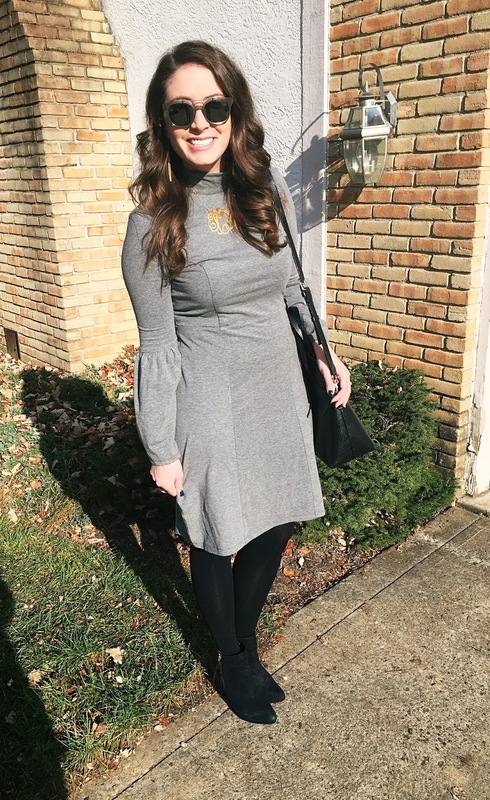 How cute is this grey knit dress?! When the weather gets colder I think it's hard to dress up because in the summer you have countless options of dresses & rompers. 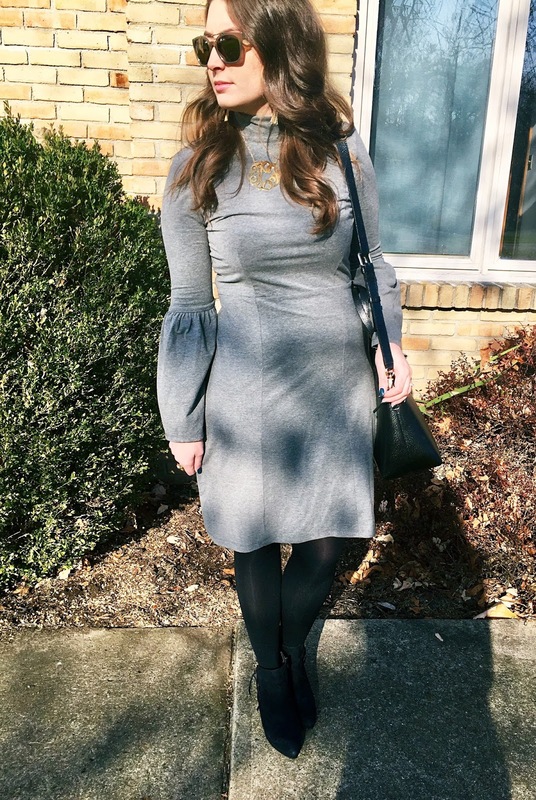 When I saw this dress at eShakti the sleeves are what sold me! I love how they bell out at the bottom to make a statement. The poet sleeves are the perfect twist on a neutral dress. At eShakti there are a few ways to order either by standard size or custom to your measurements. Next they ask for your height to adjust the item accordingly. You can also make the dress completely your own by customizing the neckline, sleeve type or length. I love the fit on me! I went with the standard sizing option & kept the neckline, sleeve type & length the same. However, if you do switch up the neckline to a v-neck or scoop it would make the perfect springtime outfit. 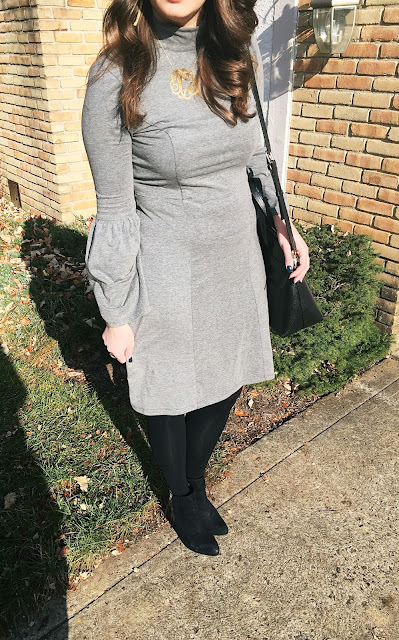 I've absolutely loved anything I've gotten from eShakti! A few years ago a did a post on a green skirt I got from them. It is another statement item that is always a conversation starter. They have so many other fun winter dresses to choose from! Especially if you're looking for something truly unique. 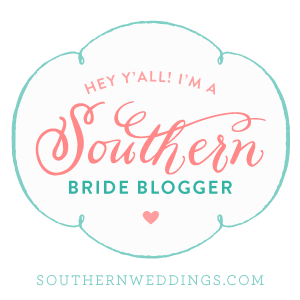 So if you have a wedding coming up or need a new professional outfit definitely check them out! 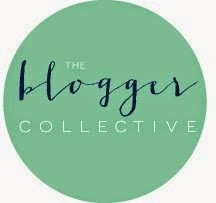 Make sure to stay up with all their latest items by following their social media accounts: Facebook , Instagram & Pinterest!